Looking to get the most out of your Mini? Want to safely gain a significant amount of boost and horsepower at a very reasonable price? Designed not to interfere with your Mini's fuel economy, economy is unchanged during normal driving and the tuning works in conjunction with with DME, rather than against it. This ensures optimal but more aggressive boost levels with air/fuel ratios and timing to match. Boost is increased 2-4psi on average (varying slightly based on climate/conditions). Unlike other N18 Piggyback style tuning devices, this one actually works. The JB+ transforms your Mini into the car it should've been tuned from the factory. 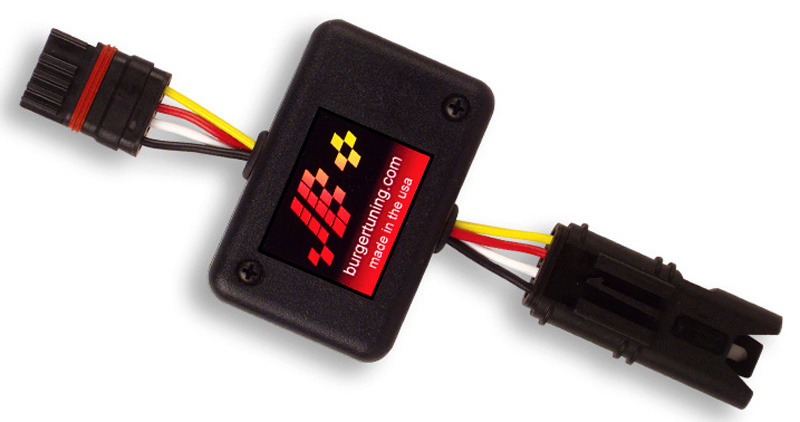 The new JB Plus is a true plug and play tune offering safe and adjustable horsepower gains ranging from 25whp and 30wtq and can be removed easily in minutes without using any tools at all! 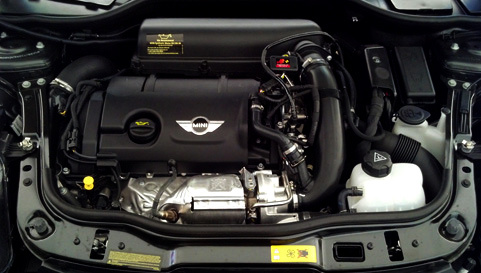 It's lightning quick to install - in just 20 seconds, you can literally install and remove the JB+ for 2011+ Mini Cooper S w/ N18 Turbo engines. What's more, this upgrade has the capacity for expansion and will be upgradeable to higher stages as they become available. 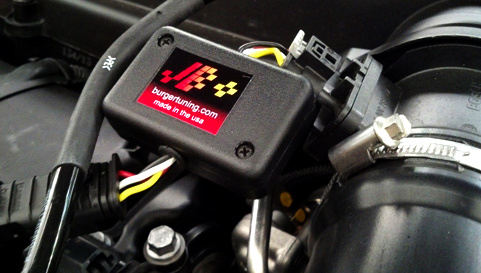 Interested in a BMS JB+ Processor for your Mini Cooper S Turbo N18 Engine? Talk to our Mini Modification Experts - call 714-582-3330 today!